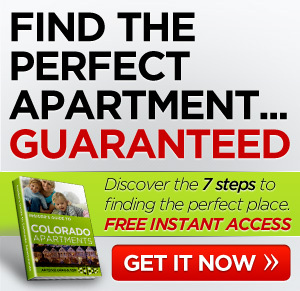 Are you looking for a new place in Colorado? Rent at The Village at North Hills and you will have convenient access to shopping, dining, entertainment, schools, parks, freeways, and public transportation. Many shops are within walking distance of the complex. The amenities are great. The Village at North Hills offers full size bedrooms and baths, washer and dryer, walk in closets, and two tone paint. Outside you can relax at the sparkling pool, work out in the exercise room, entertain at the clubhouse, and join other residents for social activities. 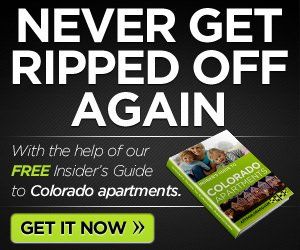 If you are looking for a place in Colorado. Rent at The Village at North ills and get incredible comfort at an incredible price. Call for our great incentive! 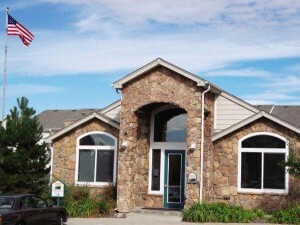 Denver's North Metro has a new premier apartment community-The Village at North Hills. With 168 apartment homes, The Village at North Hills offers six distinctive floor plans for one and two bedroom apartments designed to meet the needs of your lifestyle. Equipped with full-size kitchens, spacious living areas and comfortable bedrooms, The Village truly feels like home.